I am going to be doing a class this weekend and I’m kind of excited about it. 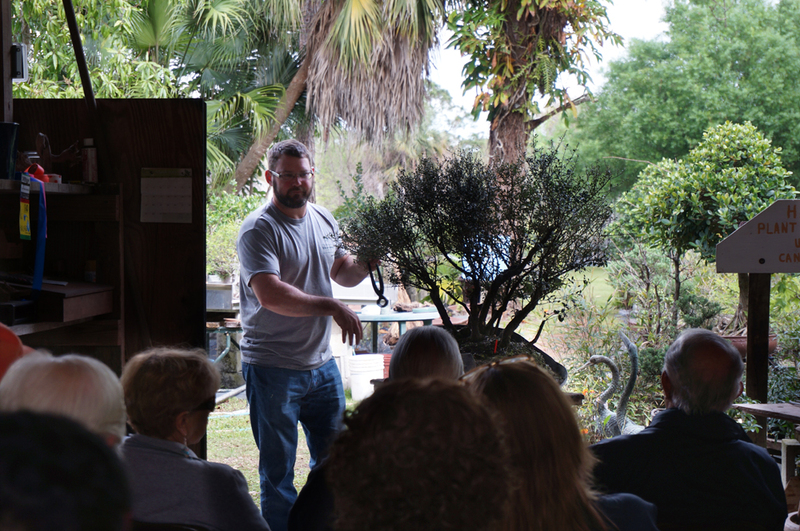 This is the first class in a while that we have really pushed, or at least since we’ve moved out to the Deland property. I’ve been teaching classes all this time but I’ve never really managed to properly get the word out about them. I started teaching these classes in 2004 at the urging of my mentor and friend, Tom Zane. 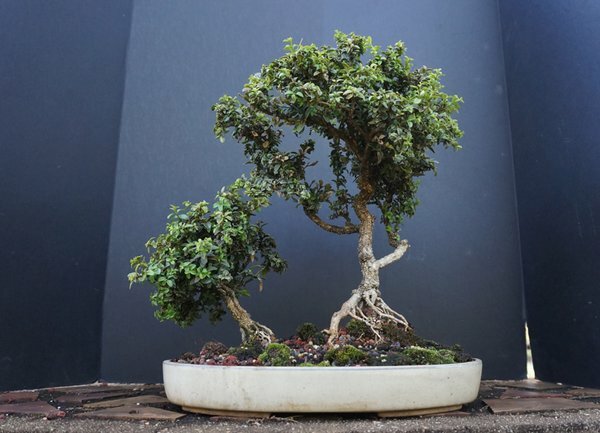 Our local club would have similar classes once or twice a year but the teachers there were beginning to get a bit tired of doing it and since I had a budding bonsai nursery in Florida they were excited to get some new blood teaching. Tom even gave me copies of his syllabus to learn from and about thirty books worth of slides, diagrams, and notes to help me get started. My friend Mike Rogers also was helpful in that he had said no one was doing classes on a regular basis in the area. To say the least, I was a little intimidated considering I was primarily self-taught and had in fact only take a few one-on-one’s that Tom had been gracious enough to tell me about. But it was a lot different to actually be teaching and Tom and Mike were both extraordinarily helpful. Since the beginning, my programs have been tweaked over the years and today we have an 18 page syllabus. In the not too distant future we plan on adding PowerPoint presentations to it and making it a multi-part class to combine the beginner and intermediate class levels. So many students are left wanting more once they have completed our beginner class and I’d like to have a more structured environment for learning. I thought I’d take a little break from posting new items to the website and planning our next video to update you guys on what’s new. It’s been a while since we’ve posted a real blog entry on here that wasn’t a simple promotion for some event so this is me making up for that fact. Especially since this blog is kind of my baby and I’ve obviously been a terrible mother. My bad. Anyway, in the last few months I have mostly been focusing on filming and editing the videos for our YouTube channel and have been super busy adding new content to the website. And since it’s been a bit since I showed you guys anything from there I thought it might be nice to share some of my favorites.